Tuberculosis (TB) is the number one infectious disease killer on the planet and children living in human immunodeficiency virus (HIV)-affected households are particularly vulnerable. These children are at increased risk of TB exposure, given the high rates of TB among HIV-infected adults, and those who are very young or have HIV-induced immune compromise are at increased risk of progression to active disease. Apart from TB, HIV-infected children have increased susceptibility to a variety of other infections. Common infections such as viral and bacterial pneumonia occur with increased frequency and severity. They are also prone to opportunistic infections, which refer to organisms with low pathogenic potential that mainly cause disease in people with immune compromise. 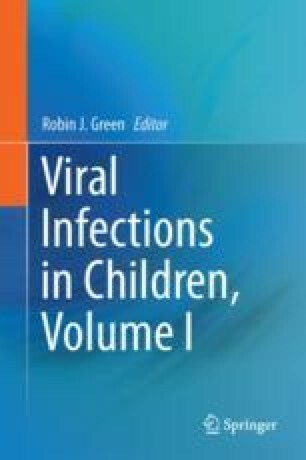 The main focus of this chapter is on tuberculosis and other opportunistic infections in HIV-infected children.